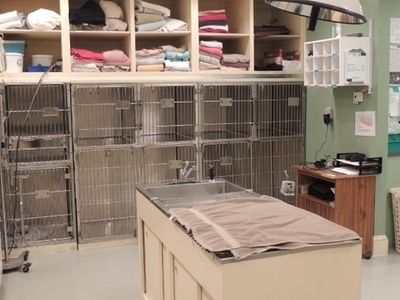 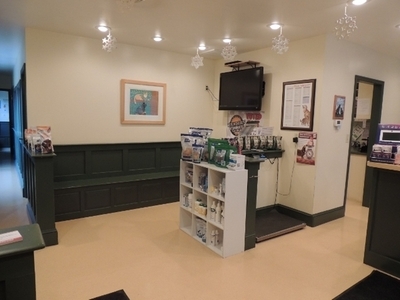 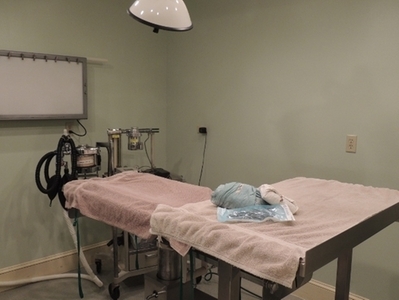 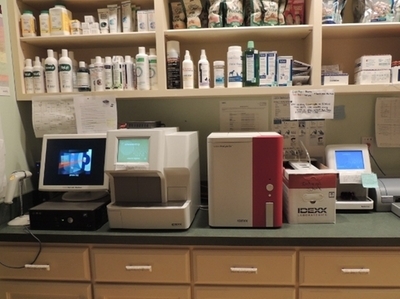 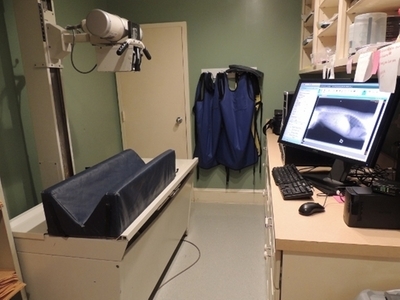 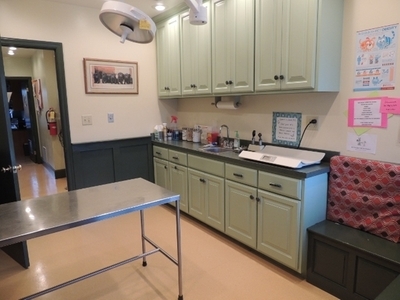 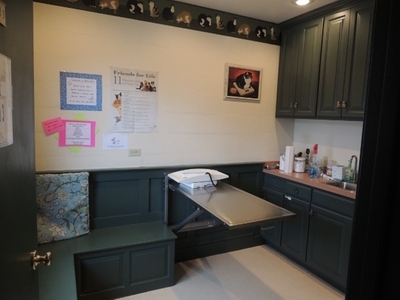 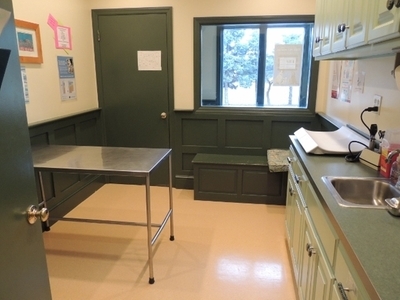 This room is where our patients are prepared for surgery and where our dental cleanings are performed. 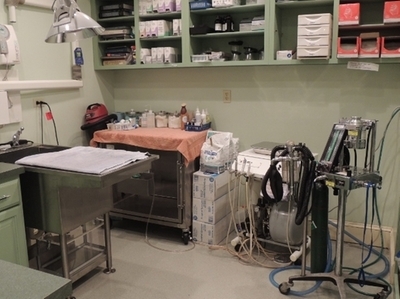 It also serves as our ICU area, with ready access to oxygen either by mask or in our oxygen cage. 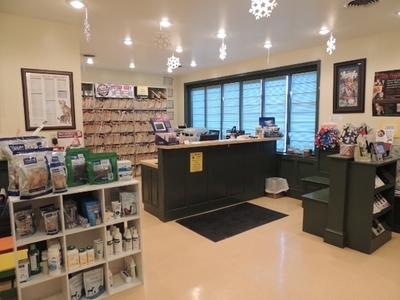 We close on Christmas Day, New Year's Day, Memorial Day, Labor Day, 4th of July and Thanksgiving.